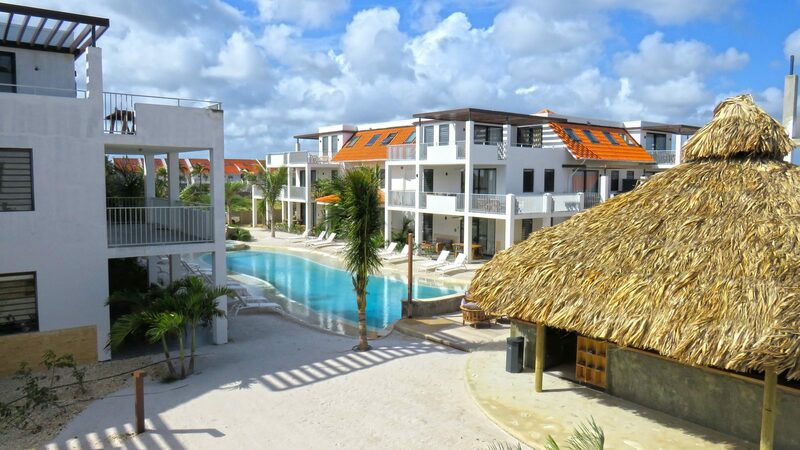 Spending the winter on Resort Bonaire means escaping the cold! 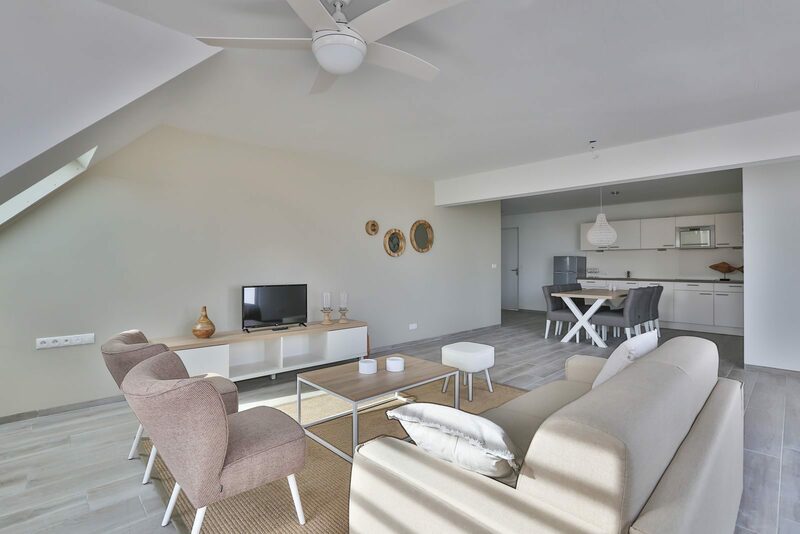 Book your winter sun holiday 2019 now at Resort Bonaire and get a 40% discount on your stay! 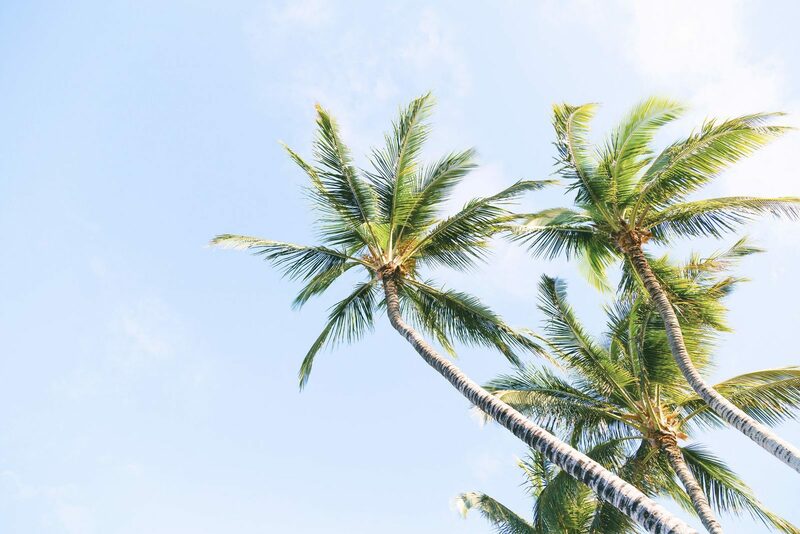 Head for the warm sun during the cold winter season. 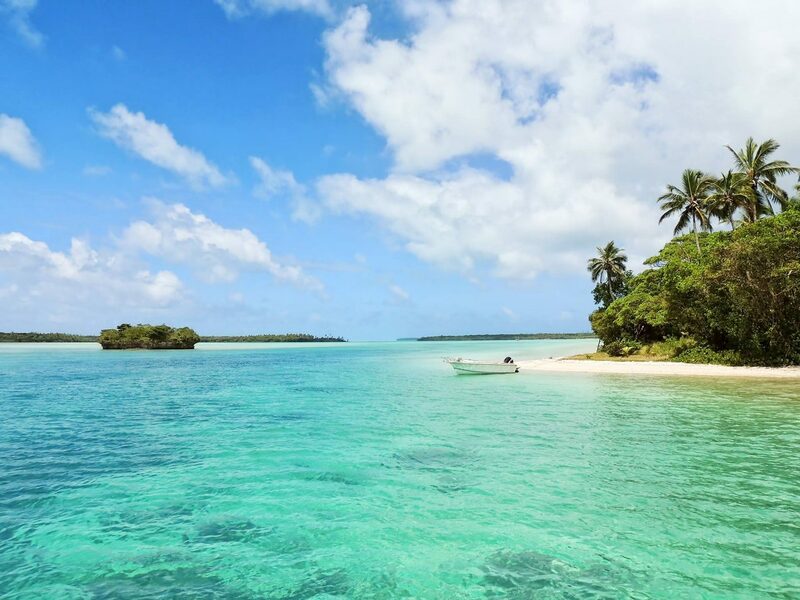 Enjoy both a fantastic and cheap winter sun holiday in the Caribbean! 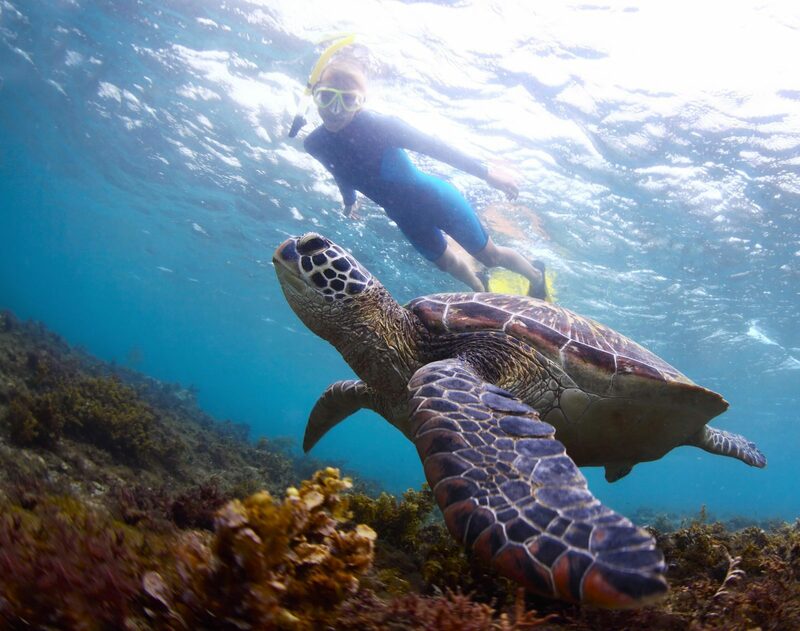 Take a break from the cold Dutch winter weather for a week and visit sunny Bonaire. 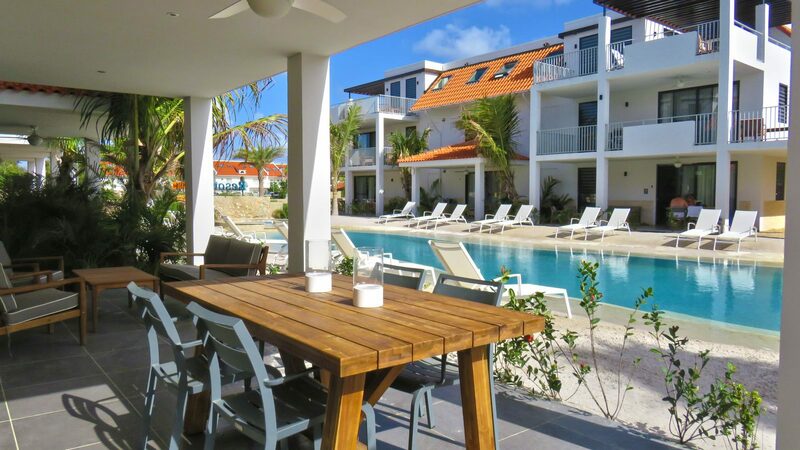 For Resort Bonaire is by far one of the sunniest parts of the Netherlands! 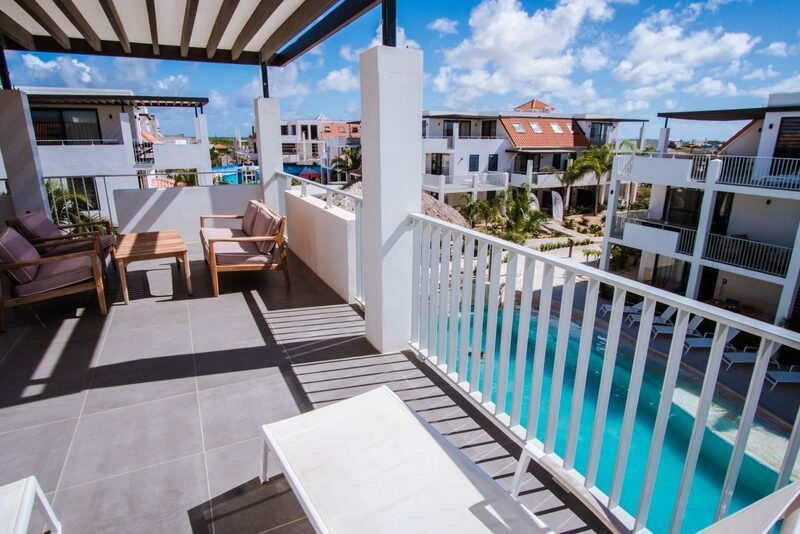 Come and enjoy the bright sunshine and spend the winter of 2019 relaxing on Resort Bonaire. We are offering you some wonderful accommodations surrounded by the sun, the sea and the beach. So, do you feel like escaping the dark days? 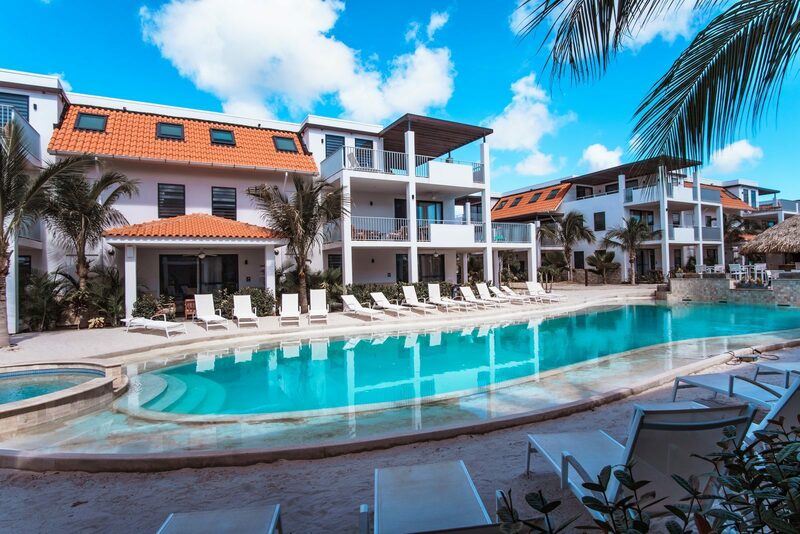 Discover beautiful Resort Bonaire: have a look at the resort's facilities and the special activities in the resort's surroundings. Do you prefer an active sun holiday to a ski holiday? 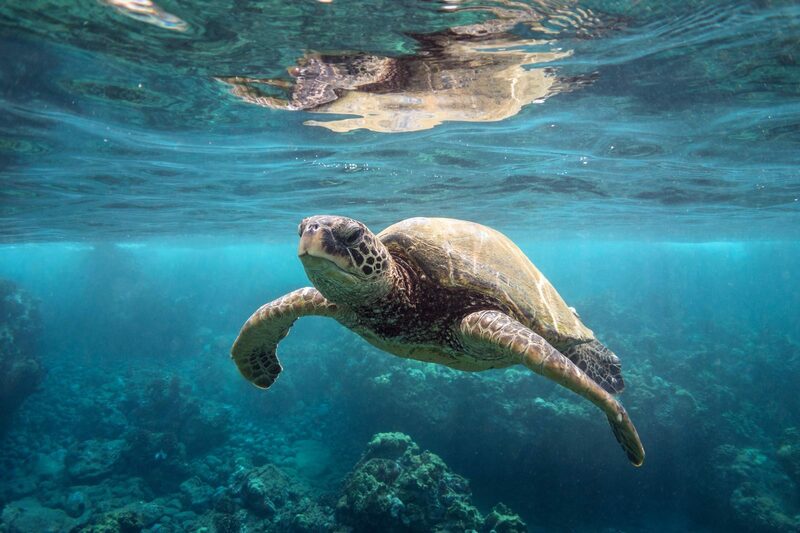 Go kiteboarding instead of snowboarding, windsurfing instead of skiing, snorkeling instead of sledding or take a diving course instead of going cross country skiing in the mountains. 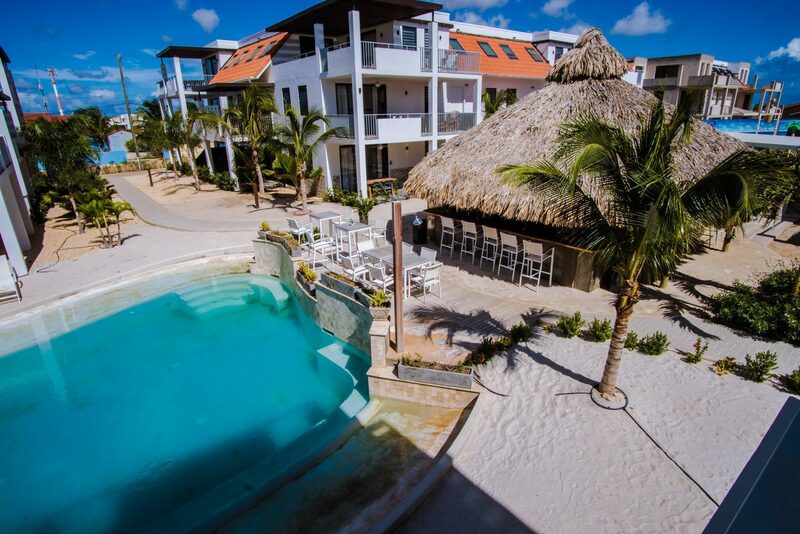 It is all possible (but you don't have to do it) at Resort Bonaire. In short, book a super inexpensive holiday apartment or penthouse by the sea instead of in the snow! 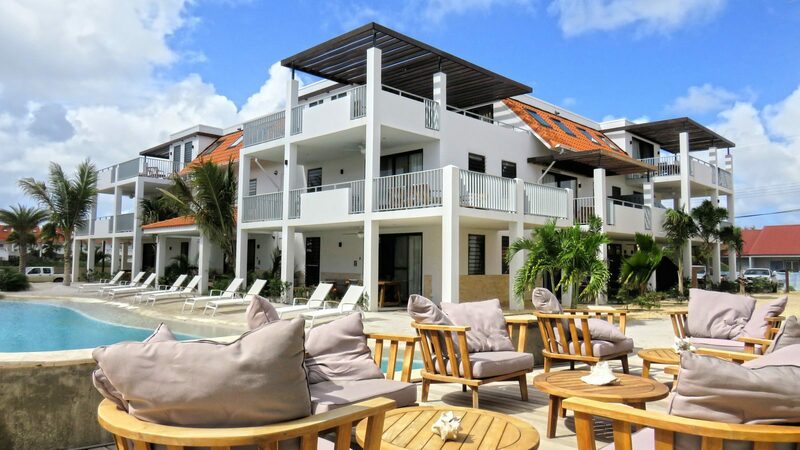 In short, use the discount promotion and celebrate your winter sun holiday with Resort Bonaire! 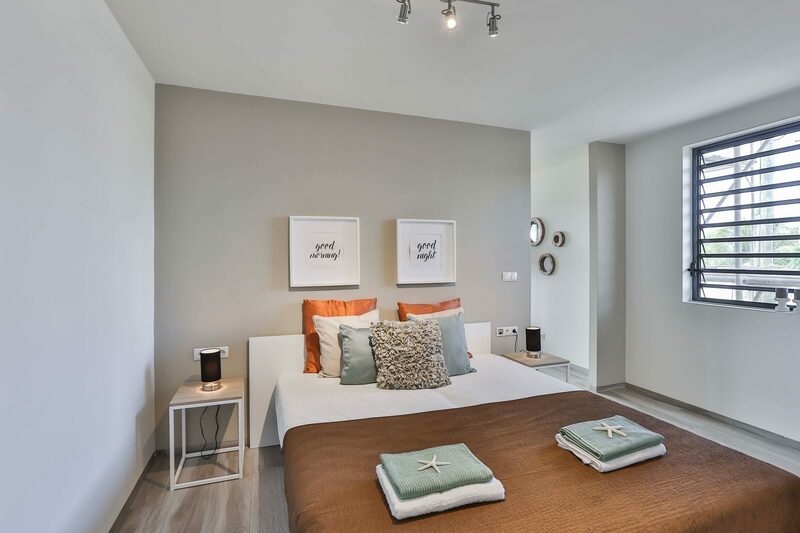 Book an accommodation now with a 40% discount on the rental price*! The winter sun promotion is valid until 19 March 2019. Please note: the price you see during booking includes the discount. *Discount does not apply to (compulsory) additional costs, such as cleaning costs, tourist tax, bed linen, etc.